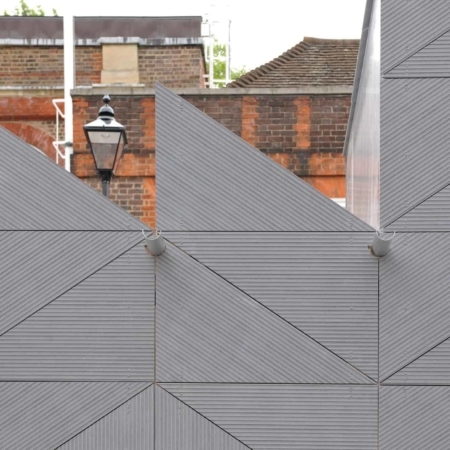 Leading Architects of our time are exploring materials and transforming buildings using innovative rainscreen cladding systems in remarkable facade designs. 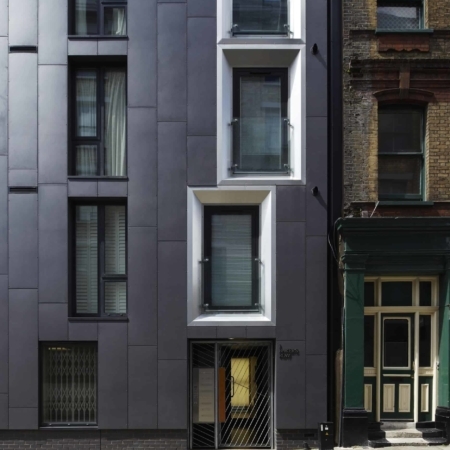 We sell various rainscreen cladding products from Marley Eternit and CUPA Pizarras. 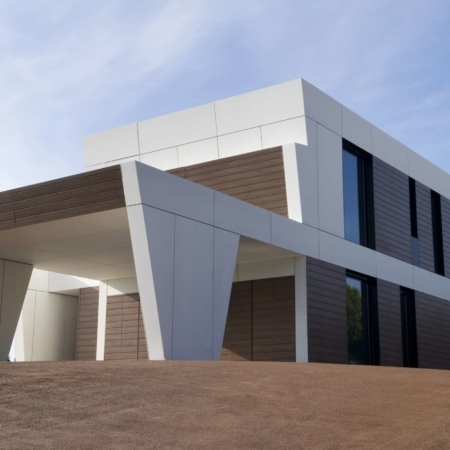 Marley Eternit EQUITONE fibre cement facade materials are a range of through-coloured, untreated fibre cement materials. 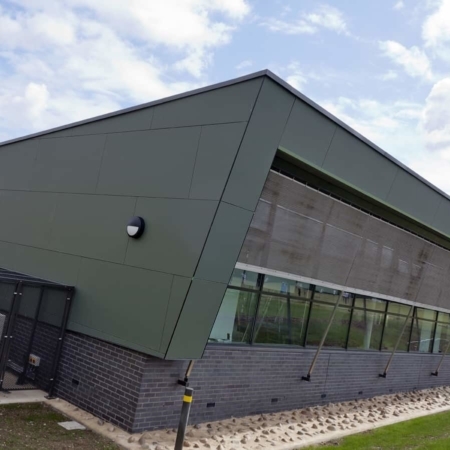 CUPACLAD® 101 LOGIC rainscreen cladding system puts the focus on the beautiful texture and sheen of their natural slates.